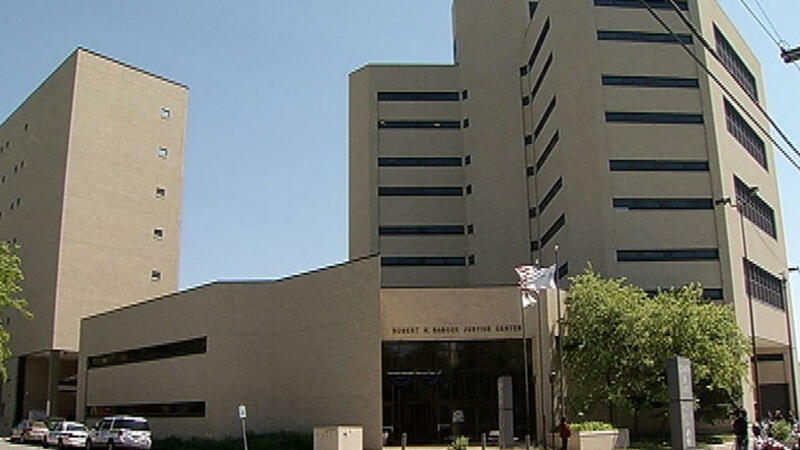 Since January of 2017, Lake County Sheriff’s Corrections Officers have prevented 60 inmates from committing self-harm while in custody at the jail. In the last five years, officers have intervened over 240 times to stop inmates from harming themselves, which includes stopping over 150 suicide attempts. The latest situation happened on Nov. 25, when corrections officers saw a 36 year-old female inmate attempting to harm herself by striking her head against a wall. They entered the inmate’s cell and prevented her from further harming herself. Following the incident, a suicide prevention protocol was initiated for the inmate. Teamsters Local 700 represents more than 175 corrections officers in Lake County.